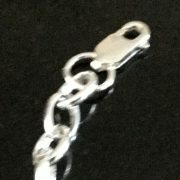 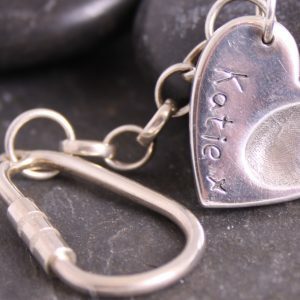 Fine silver artwork keyring with a choice of having a key chain and lobster clasp to attach to your own keyring or having a keyring from ourselves to compliment your keepsake. 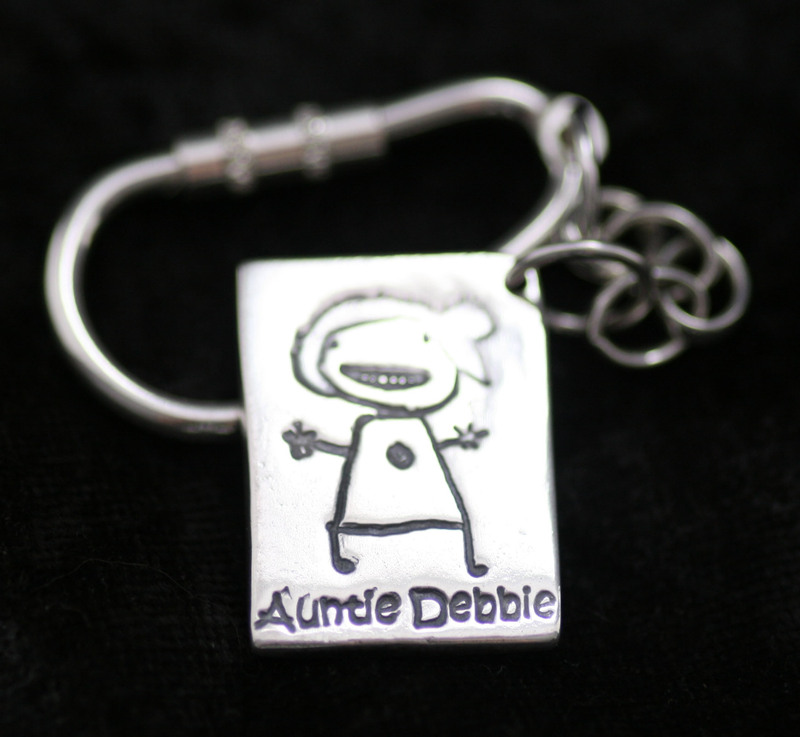 A fine silver keyring featuring the actual miniaturised drawing or words of a loved one. 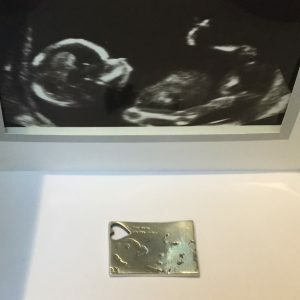 If you are looking for that unique gift then this artwork keyring definitely will be unique. If you have a doodle or something written & you want to capture this in a memory to be kept a lifetime, artwork keyring’s are the perfect way to do this.You supply the artwork via email or post and leave the rest to us, we will then recreate this in a miniaturised version and create your keyring. Once you have chosen your preferred design then you can choose whether you require the key chain and lobster clasp to attach to an existing keyring you have or you can purchase a keyring in Sterling Silvef from ourselves to compliment your chosen design. 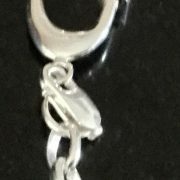 When the artwork keyring is complete we will package and send out to yourself so that it can be treasured for years to come.